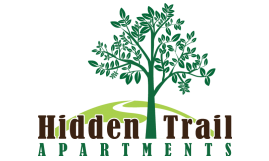 Enjoy our NEWLY RENOVATED apartments in a great location, just minutes from shopping, local eateries and numerous beaches and parks. Easy access to Detroit, Toledo, Romulus and all of the areas Downriver communities. Our Professional ON-SITE Management & Maintenance team prides themselves on resident satisfaction, so you're our number one priority.